Most fruit comes naturally in an edible package. Good examples are grapes, apples, peaches, plumbs and pears. Other fruits have skin and packages that are biodegradable and edible to some extent such as oranges, lemons, mangoes and kiwifruit. Other fruits such as bananas bananas have ideal organic packages, with their tough and easily opened skins keeping the soft inner flesh fresh, clean and hygienic. Several innovative companies are developing edible packages for foodstuffs that mimic this good idea from nature. You can buy fries in a mesh basket that is made from potatoes and is also deep fried. The entire serving, is edible and tasty. Ice creams and gelato are served in edible cones for hundreds of years. This article examines the case for developing more edible food packages to reduce waste and expand the consumers enjoyment of products. This article also provides a review of recent innovations in this field and suggestions where these innovations should be developed. Most of the food packaging people discard, like plastics, wood and metals, ends up in landfill. While paper, cardboard and glass, can be recycled much of this waste also ends up being dumped in landfill because it is contaminated with food residue and left-overs. It has been estimated that every person in the European Union during 2008, created an average of 164 kilograms of packaging waste. This is equivalent to about 4 kg (8 lb) of waste per week. Packaging from fast food and take away restaurants is a huge contributor to this waste. While recycling is a good idea and is good for the environment, tasty edible food packaging consumed with the food is the ultimate solution as there is no waste to be disposed of. 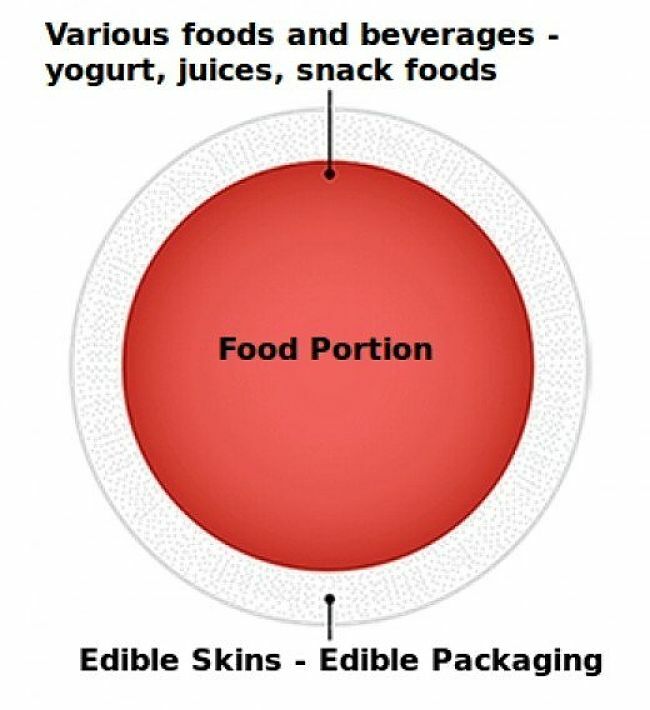 There are many examples of edible food packaging that we eat every day such as ice cream cones. 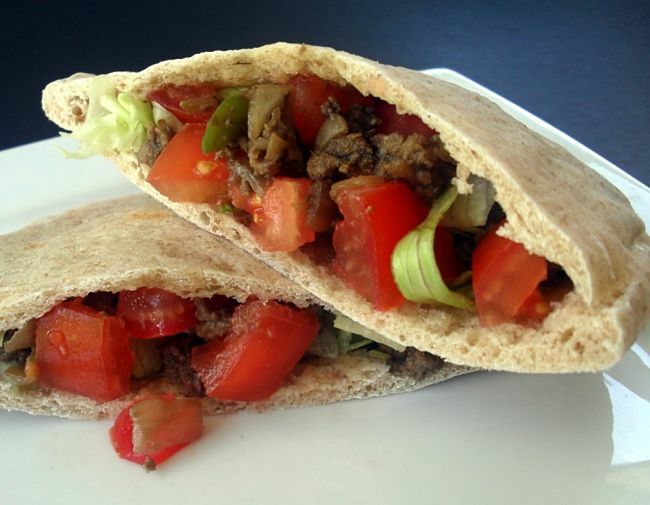 Various trials of edible food packets have been trialled for fast foods. 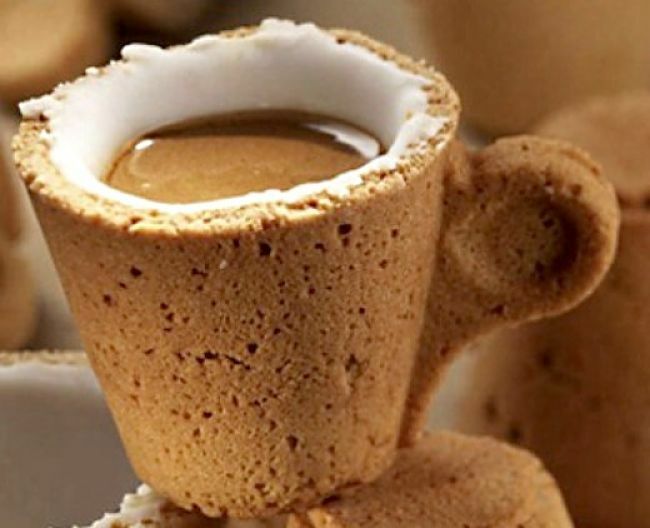 For example KFC, in Britain has begun trials of an edible coffee cup made from a wafer coated in a paper made from sugar. The cup is lined with heat-resistant white chocolate. After drinking your cup of coffee, you can enjoy eating the wafer and chocolate cup. An edible food packaging called WikiCells has been developed to mimic the skins and 'containers' of grapes and other fruits. Artificial edible 'skins' have been developed to surround and enclose various small portions of foods and beverages. These 'skins' resemble the capsules used to encase drugs such as paracetamol. 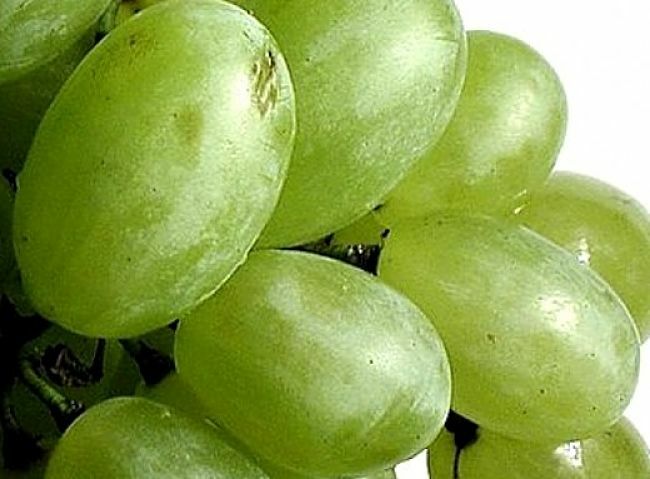 Like a grape's skin the entire small portion is fully edible and can be made to provide an extra taste and food item for the consumer to enjoy. The soft skin of WikiCells is made from vegetable extracts using fruit, grains, nuts and sometimes chocolate. 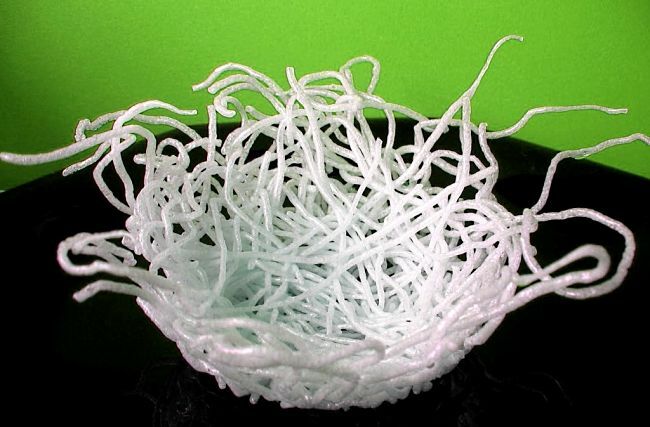 The material is made into a gel using alginate or chitosan (a chemical polymer). The 'skins' can be made to be very tasty and attractive for consumers. 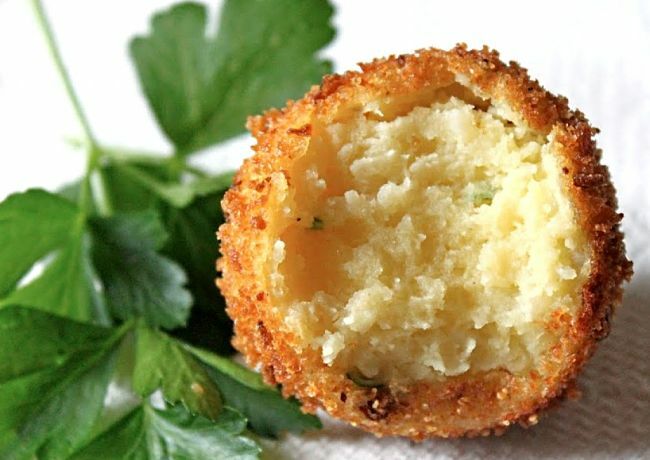 There is a wide range of foods and beverages than can be provided in small snack size portions wrapped in Wikicells, that are called Wikipearls. These include ice-cream, yoghurt, juices, cheeses, cocktails and even coffee. Sweets, cooked meats and prepared snack meals can also be packaged in this way. Many cheeses are packaged in edible coatings. 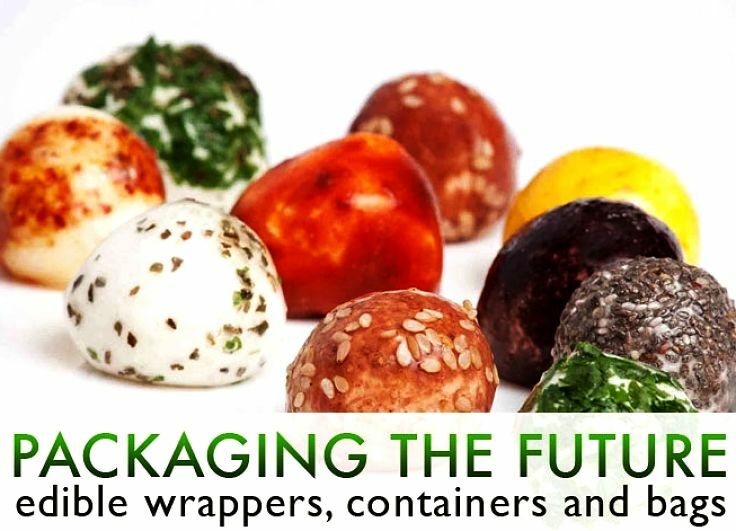 With some innovation there are many opportunities for developing new edible food packaging especially for fast foods and take-way foods. Here are some suggestions. Edible boxes for hamburgers made from compressed bread, or baked ingredients. These boxes could come in various colors and flavors. 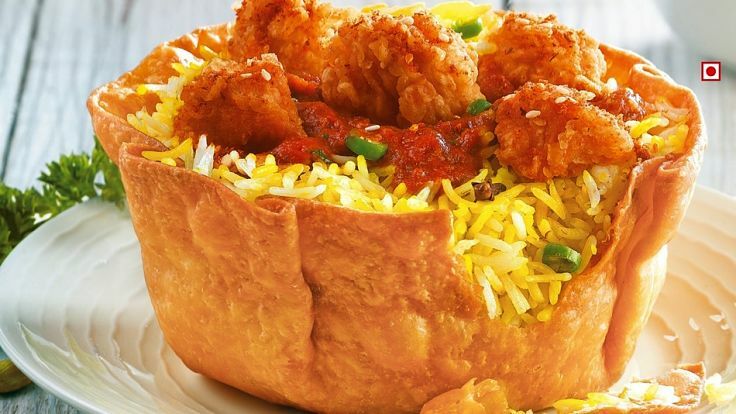 Edible deep fried baskets made from potatoes for fries, chicken nuggets and other small items. Shaped enchilada pockets and boxes for Mexican foods. 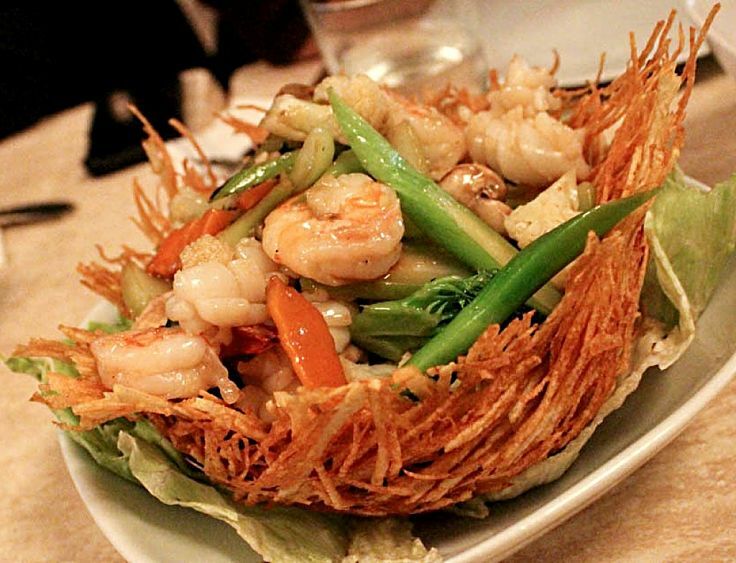 Noodle baskets for Asian foods and kids snacks. 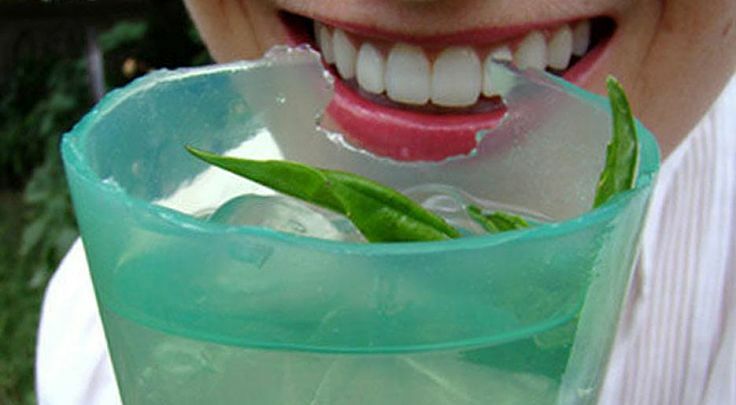 Edible containers for milk, yogurt, ice cream and other dairy products. Bread pockets for fast food outlets. 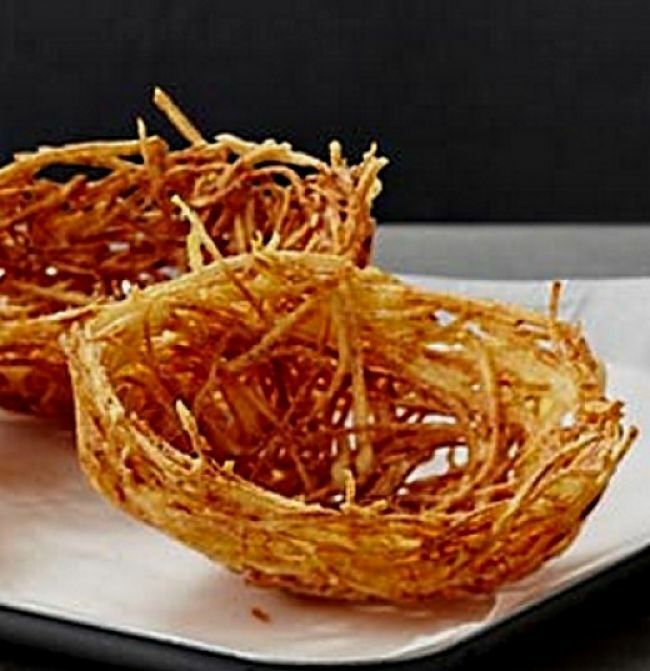 Deep fried Chinese potato bird nests could be adapted as serving containers for a wide range of foods such as fries and wedges.